Welcome to tranquil Harrison Hot Springs! 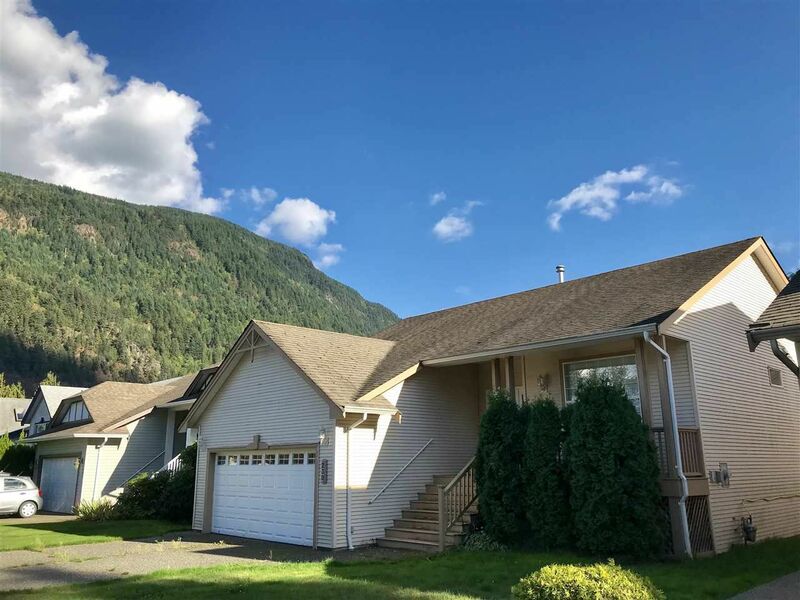 This 1305 square foot rancher home sits about 2 blocks away from all the action and amenities Harrison Hot Springs has to offer! Stores, restaurants and of course the beautiful beach and all the attractions! This home has really nice dark hardwood floors throughout most rooms. The den in the front is essentially a 3rd bedroom without a closet. Enjoy your evening bar bq and entertaining guests while preparing in your open kitchen, dining and living area! A beautiful setting to go for morning or evening walks and just steps from the water front! 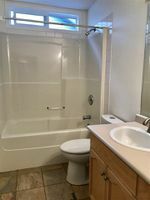 Priced to sell, don't wait! !